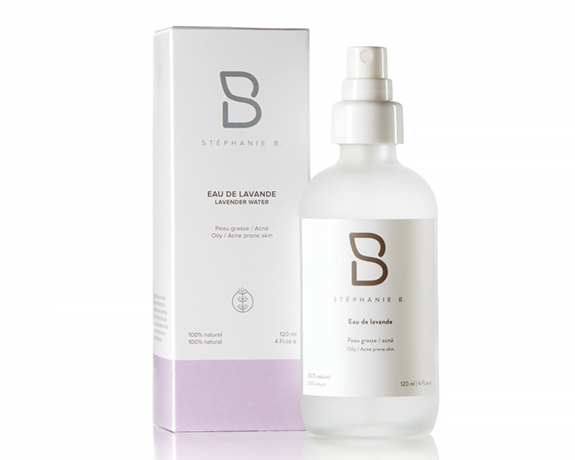 Organic lavender floral water for oily skin | Stéphanie B.
Astringent, tonic, for oily skin with acne tendency. 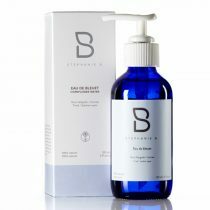 Its healing and regenerating properties make it a good care for acne-prone skin. 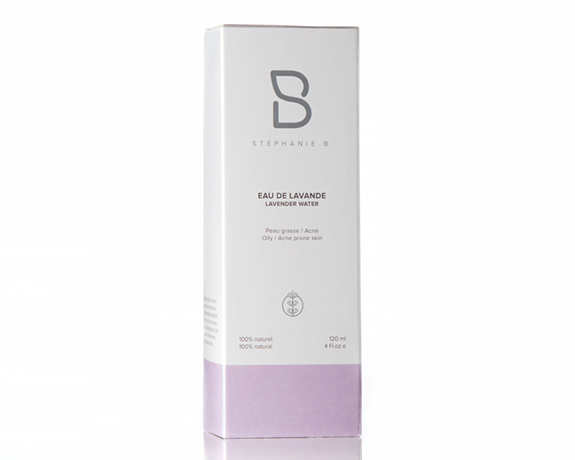 Lavender hydrolat is commonly used against the appearance of wrinkles.